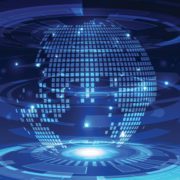 TrendMiner has released a new version of its self-service analytics software. The 2017 Release 1 offers users new ways to visualize data and contextualize asset performance across multiple sites. TrendMiner 2017 R1 is designed to enable large companies to increase efficiencies in multiple sites. By making analytics-based insights available and actionable, companies can further optimize process performance. 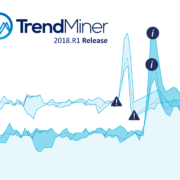 What’s New in TrendMiner 2017 R1? TrendMiner 2017 R1 delivers new enhancements in 3 key areas to speed up root cause analysis, identify new areas for further process optimization and enable cross-site analytics. The R1 release provides new data visualization options to contextualize asset performance with process data. Software users can now visualize data in multivariate scatterplot charts to gain insight into relationships between pairs of measurements. Users can draw directly on scatterplot graphs to search a specific multivariate area of interest. These features speed up root cause analysis by revealing previously hidden relationships. 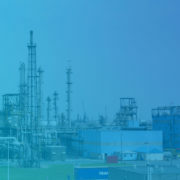 They can also be used for monitoring and alerts on deviations in process behavior. TrendMiner 2017 R1 can index data from multiple historian/MES systems and search it within a single analytics environment. All indexed tags can be utilized in influence factor searches, regardless of their originating system. 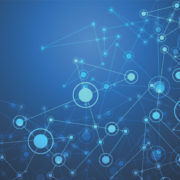 By allowing multi-site and cross-system analytics, TrendMiner enhances interoperability without the need to standardize or replace systems, dropping the barrier to broader analytics. 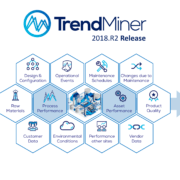 TrendMiner 2017 R1 ships with several standard connectors, including connectors to Wonderware Historian, OSIsoft PI, Honeywell PHD, Yokogawa Exaquantum and AspenTech IP.21. TrendMiner 2017 R1 offers a global search for influence factors. This new functionality is crucial when the factors influencing a particular behavior are not immediately clear. 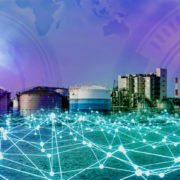 Instead of a user having to rely on their knowledge of the instruments involved within a process in order to select tags for analysis, the software now provides a way to identify additional influence factors. TrendMiner searches all indexed data (from multiple historians), shows all tags that are exerting an influence on the process and shows the degree of influence per tag. By identifying these previously unknown influences, users can solve cases where the cause was previously hidden.